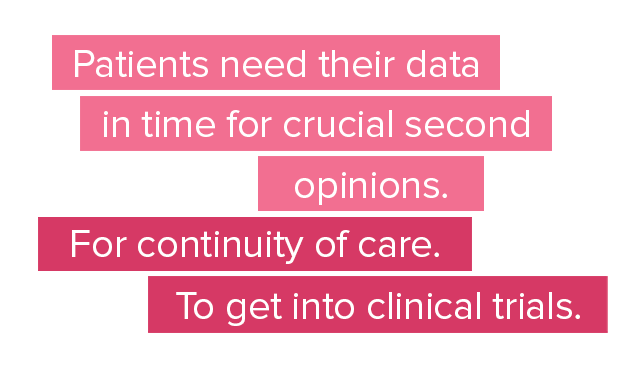 Patients Need Access to their Health Data! Are you a Privacy Officer? We have been contacting your medical records departments. Are you interested in what our experience has been? Are you an advocacy group? We have submitted comments to the RFI on how HIPAA policies can be improved and enforced more robustly. See our views here. We know there are many others working on behalf of patients. Use #myhealthmydata to share your experiences online and on social media. Or allow us to tell your story. Follow our experienced on social media. We all need to work together on behalf of patients. Join the movement.